There are several categories of sponsorship, each of which attract different benefits. The opportunity to become the headline sponsor is now available. 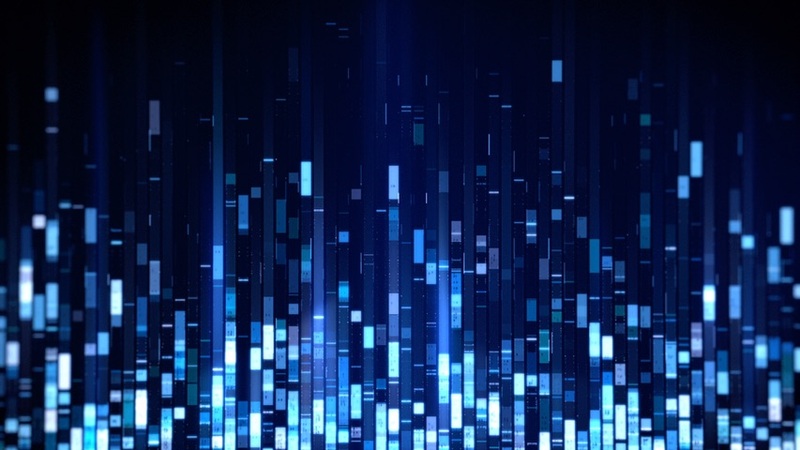 This is the most prestigious commercial partnership arrangement in UK parking, guaranteeing a high profile in the build-up to the awards ceremony, a central role in the day’s proceedings and coverage of the winners in Parking Review. The Category Sponsors package is the premium award table hosting option. 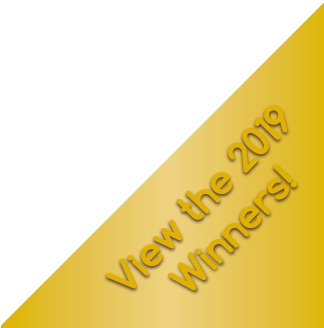 It offers sponsors a starring role at the event, presenting a trophy on stage, and a high profile in all marketing literature, online and coverage of the awards in Parking Review. The partners packages are for commercial organisations that want to project their profile in the parking sector. It includes the opportunity to present an award. The exact nature of your sponsorship package can be refined to reflect your organisation’s aims and ambitions. will be happy to discuss the packages with you. This is the most prestigious partnership opportunity in UK parking, guaranteeing a high profile in the build-up to the ceremony and a central role in the day’s proceedings. There is only one headline sponsor. This is a 3-year package. This is a partnership package for commercial organisations that want to project their profile in the parking sector. It includes the opportunity to present an award. 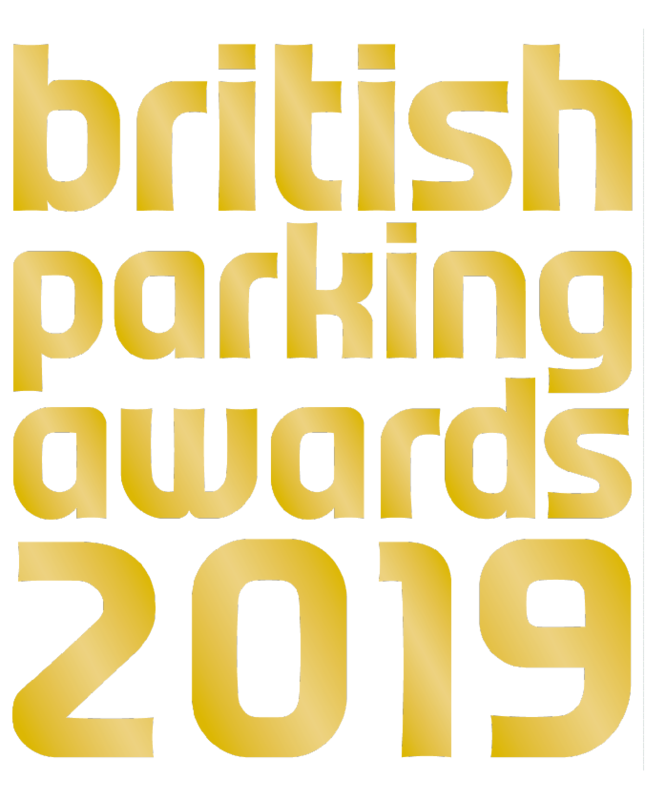 British Parking Awards category sponsorships are a great way to become involved with the fun and excitement of the ceremony while communicating your organisation’s commitment to the UK parking scene. They also offer a fantastic opportunity to entertain staff, colleagues and clients by inviting them to the premier event in the parking calendar.